Wild jojoba and La Ronna Jojoba co.
We purchased a 1954 Airsteam trailer and off we went to the wild desert from Santa Barbara in 1982. We thought we’d move in January during the winter and “ease” into the summer months. WRONG ! We experienced 120º temperatures with no fan, running water, refrigeration. Donna felt like we moved straight to Hell. It was a tough life, but a wonderful adventure. There was no road to our property at that time, so when we left, we had to be back before sundown or we couldn’t find our home! Full moons made it easier. We were quite naïve, and had no idea how much it would cost to bring out electricity and drill a well. So, for the first 18 months, we brought water in 5 gallon Sparkletts bottles (even glass ones at that time! ), and used candles and kerosene for lighting. But we knew we moved to an area where jojoba thrived in the wild. In fact, jojoba is native only to the deserts of California, Arizonia, and Mexico. The plant is grown all over the world now. We immediately began to explore the desert in quest of wild jojoba stands. We would pack food and water for two weeks and venture out. We have observed some of the finest examples of jojoba in the world, and we were excited. 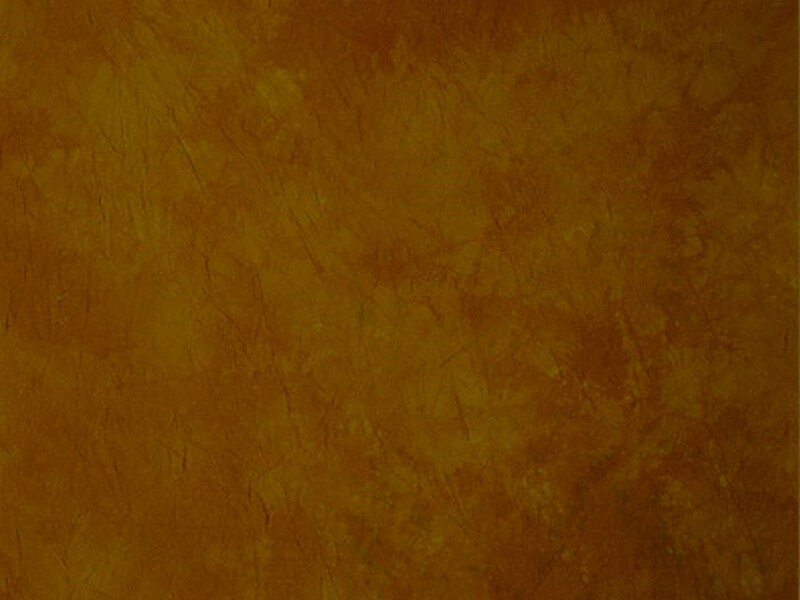 Jojoba is one of very few desert plants that does not have thorns or stickers. But watch out if you see one in the wild, because invariably there will be a cactus growing inside it ready to “bite” your fingers if try to harvest the jojoba. 30 years later we still observe jojoba in the wild, and we never lose our enthusiam when we see a producing female. We go on day or two journeys these days with portable propane stove, eat a great lunch after exploring and go out again. The first year we moved to Desert Center we harvested wild jojoba on lands administered by the Bureau of Land Management. We covered hundreds of miles of desert for a few hundred pounds of jojoba. It is unlawful to harvest or take plant material inside Joshua Tree National Park. These plants are our favorites to observe as they are truly unharmed by man. Conversley we have seen jojoba harvested, burned, shot, and cut up on BLM lands, making long term observations meritless. 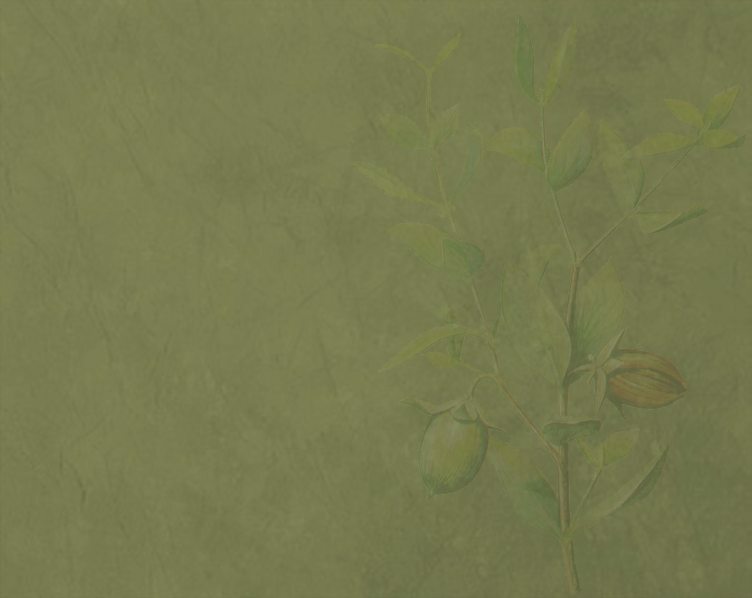 Jojoba, a renewable natural resource, was included in the 98th Congress Report 98-109, CRITICAL AGRICULTURAL MATERIALS LIST. The Report states, in part, “...Congress recognizes the need of a domestic industry or industries for the production and manufacture from native agricultural crops of products other than rubber which are of strategic and industrial importance but for which the Nation is now dependent upon foreign sources, that such activities would benefit the economy, the defense, and the general well - being of the Nation, and that additional research efforts in this area should be undertaken or continued and expanded...”. Former Congressman Al McCandless (R Palm Springs) was responsible for adding jojoba to the critical agricultural materials list. 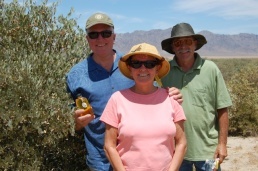 Approximately 6,000 acres of jojoba was planted, by seed, in the Chuckwalla Valley. It was the last of the homestead Act, and has since been discontinued. Most of the land was aquired from the Bureau of Land Management under their now defunct Desert Land Entry program. Under that program, a person could purchase a minimum of 40 acres for $2.50 per acre, make improvements within a year and the land becomes real property. The downside to this endevour is that in the early years the IRS provided a $7 to $1 tax write-off for research and developing jojoba. This resulted in the clearing of beautiful ironwood forests, impacts to the desert tortoise, and a huge land rush. The were many “farmer doctors” and “farmer lawyers” from around the country investing in this fledging crop. 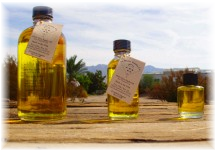 Today, all farms have been abandoned except LaRonna Jojoba Company. The upside to this endevour is it provided the opportunity for us to study jojoba under cultivation as well as in the wild. Our observations have proven invaluable to the goal of creating a sustainable, economically viable crop. LaRonna Jojoba Company farm, is actually a research/mother block of a variety of cultivars. We have walked miles and miles of desert in search of the “perfect jojoba”. We aspire to be the nursery who supplies known high yielding cultivars to farmers when the jojoba industry is revitalized. If the 6,000 acres of jojoba in the Chuckwalla Valley were upgraded, Riverside County would be able to run it’s fleet on jojoba oil within 4 years. Jojoba’s time has come.